Mirek Kuzniar (born August 12, 1968 in Boleslawiec, Lower Silesia) is a German modern painter who is assigned to the Impressionism. He lives since 1981 in Heilbronn, Germany. 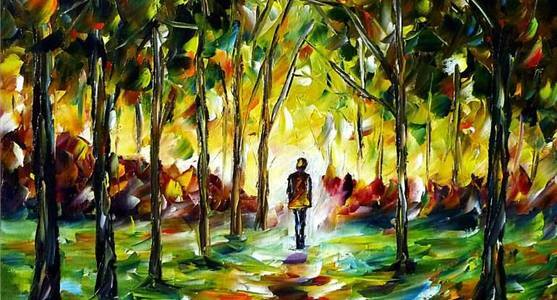 Mainly he paints with a palette knife and oil colors. Landscapes, city scenes and people belong to his favorite motives. Because of the luminous color, his works appear to be very colorful and lively and reflect a magnificent freshness of everyday life that is attractive to all ages.